It was a long awaited return to the top step for Jimmy Eriksson, after suffering a recent run of misfortune this season he went on to claim his first win of this year in the GP3 Series. However, the making of this victory was not entirely straightforward. The Swede had qualified a lowly 17th place for the Feature Race, due to the complex qualifying session that started out wet and progressively dried throughout. Eriksson managed to fight his way through the field, and, after a close battle with teammate Matt Parry found himself in eighth place which handed him the reverse grid pole position. Having defended his pole position start in the Sprint Race, Eriksson had done enough to gradually increase his advantage over firstly, Jann Mardenborough and then Esteban Ocon. Due to his pace out front Eriksson went much of the race unchallenged and brought his Koiranen GP car home in first place, his victory since the Italian Feature Race last season. Ironically, Eriksson almost won in Monza this season but a technical problem whilst leading on the final lap brought an end to that. “This is a really, really great feeling,” commented Eriksson. 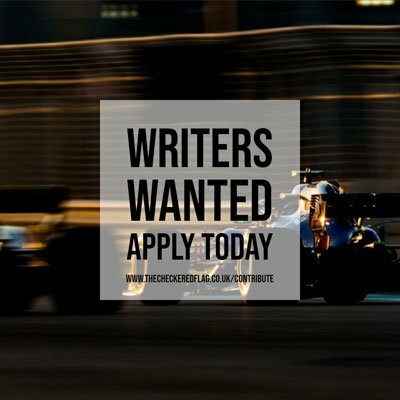 An NCTJ accredited Journalism Graduate covering DTM and the GP3 Series.